A Note To All (July 2016), Although Jan had wisely anticipated her reemergence into the Infinite Universe, still, we her family, close friends, and the staff at Jan Spiller.com are deeply grieved by the loss of a fellow cosmic traveler, a sister of Light, and a leader in the metaphysical realm of astrology. Through the legacy of her website, millions around the world will still be informed and inspired by Jan’s positive and spiritual approach to astrology. As a truly wise and compassionate teacher, she carefully mentored and trained others to maintain, expand, and continue her life work of loving messages of truth and light. Stephanie Shea, hand-picked and personally trained by Jan, is to continue Jan’s legacy of caring, loving guidance, and understanding through forecasts, horoscopes, and columns. In her last few years, Jan started writing her 6th book: “Awakening Your Soul’s Purpose: North Node Astrology in the Houses.” Before she passed away, she asked Emily Trinkaus, who had worked with Jan for several years as a writer and editor, to complete the book. Emily has been a professional astrologer for 20 years as well as a close friend of Jan’s. The book will be ready for publication in 2019 and we’ll be sure to update you on the release date and availability. Emily has been a professional astrologer for nearly 20 years as well as a close friend of Jan’s. The book will be ready for publishing in the near future and we’ll be sure to update you on the release date and availability. THE ASTROLOGY OF SUCCESS: A guide to illuminate your inborn gifts for achieving career success and life fulfillment, 2013. SPIRITUAL ASTROLOGY: A Path to Divine Awakening / Simon & Schuster, July 1, 2010. COSMIC LOVE: Secrets of the Astrology of Intimacy / Random House/, January 2008 (now in 3 languages). NEW MOON ASTROLOGY: The Secret of Astrological Timing to Make All Your Dreams Come True / Random House, October 2001 (now in 9 languages) ASTROLOGY FOR THE SOUL, Bantam Books, November 1, 1997 (now in 17 languages) ASTROLOGY FOR WOMEN, Llewellyn Publications, July 1997, a contributing author to the anthology. SPIRITUAL ASTROLOGY: Your Personal Path To Self-Fulfillment, Simon & Schuster, 1988 (now in its 14th. printing, also published in Spanish, German, Japanese and is currently being translated into French). The Jan Spiller Show / hostess of a live, call-in personal advice show using astrology charts, Broadcast over the CBS internet station: chataboutit.com / Tuesday nights, 9-11pm, eastern. 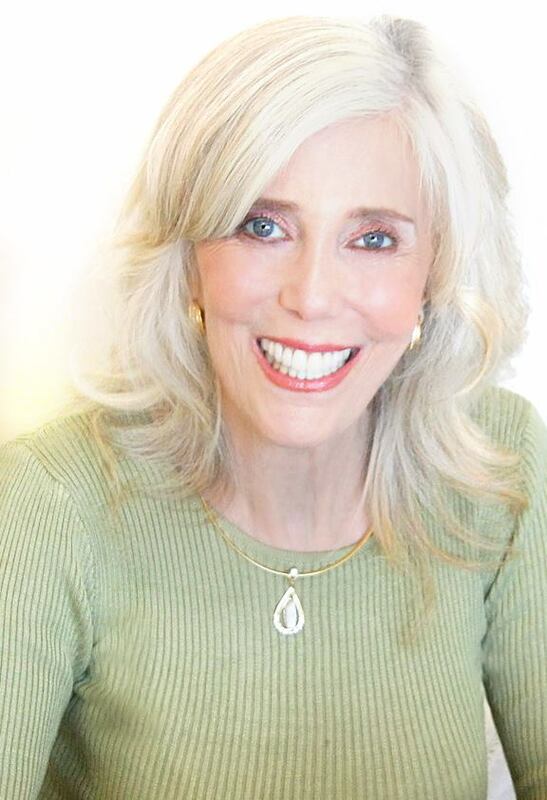 The Jan Spiller Show / hostess of a 2-hour weekly call-in radio broadcast, heard simultaneously over the internet out of New York and on an AM station in Florida and HD station in Seattle, November 2007 – April 2008. The Roseanne Show, Women To Women CBS, The Daily Show on FOX television / guest segments promoting New Moon Astrology, October 2001-August 2002. Astrology Education Now / hostess of daily radio program (five days a week), nationally syndicated, August 1992-November 1993. Ecliptic / a weekly one-half hour television program, reaching all of Southern California, Hostess, April 1985 – December 1985. The Good Life / a two-hour daily call-in radio broadcast originating in San Diego and reaching seven western states (Radio Stations XEMO-AM and KLRO-FM), New Age content, rotating hostess and daily Singer of original New Age Songs, October 1974 to January 1977. Frequent Guest Appearances / on both radio and television programs (local and national) throughout the country, 1971 to present. Dell Horoscope, Dell Magazines, largest astrology magazine in the world, regular monthly columnist from August 1991 to present. Cosmopolitan, The Bedside Astrologer (yearly insert in Cosmopolitan), 1999. Dell Purse Books: Your 1995 Horoscope, Dell Magazines, Featured Article for the entire series, 1995. New Age Retailer Magazine, trade publication for all the new age bookstores, regular monthly columnist from July 1990 to present. Globe Midnight Horoscope, Globe Communications, regular columnist (magazine is quarterly) from December 1989 to present.